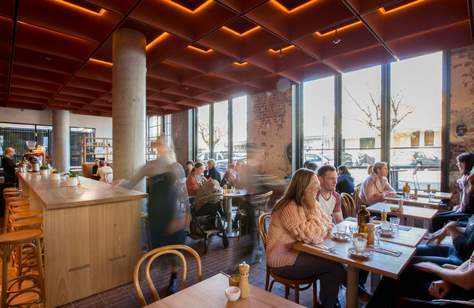 WIN We’re giving away dinner for you and a friend at Melbourne’s hottest new restaurant. But first, we need you to help us decide what it is. Vote in our Best of 2018 Awards below (and fill out the comp form) and you’ll be in the running to score a free dinner at the winning restaurant. 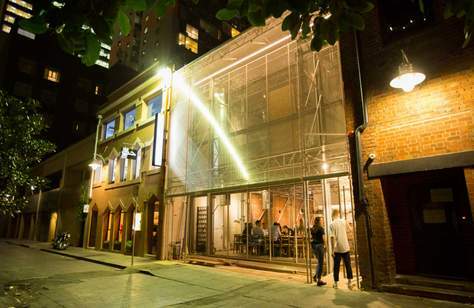 Melbourne’s cultural ecosystem has boomed once again, with each new opening bigger, bolder and more impressive than the one before it. We’re eating in the middle of 50-acre sculpture parks, drinking in multi-level karaoke joints, sipping coffee in renovated power substations and having fun in inflatable labyrinths. And the fun we’re having as a city is becoming ever more inclusive. Our festivals are catering to wheelchairs and being translated into AUSLAN, our pubs and public spaces continue to celebrate the LGBTQI+ community and we’re beginning to acknowledge and celebrate the achievements of Aboriginal and Torres Strait Islander People through artworks and events. As the city continues to grow, new openings abound. 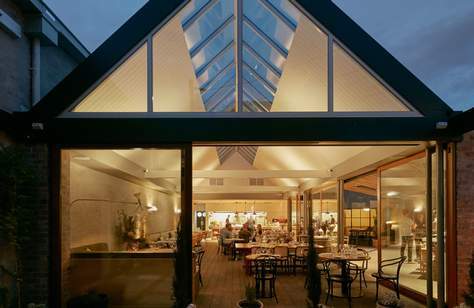 Chefs — established and new — continue to experiment and specialise, opening rule-breaking barbecue joints in the inner city and degustation-only fine diners on the Mornington Peninsula. 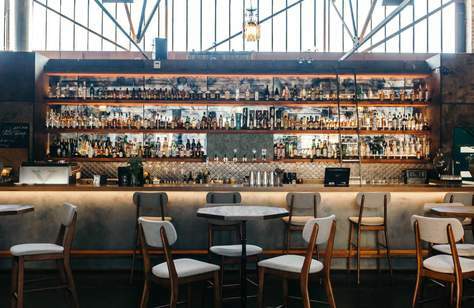 Bars no longer just serve good drinks, but transform historic spaces and serve restaurant-quality snacks inside them. 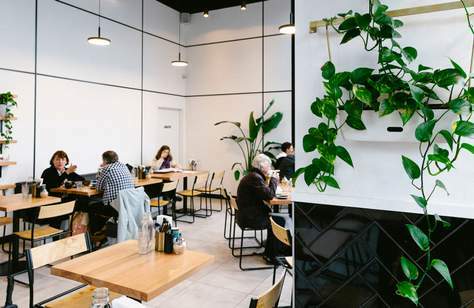 Cafes continue to roast coffee, too, as well as bake, roll and batch in-house, serving up vegan croissants that achieve almost immediate cult status. 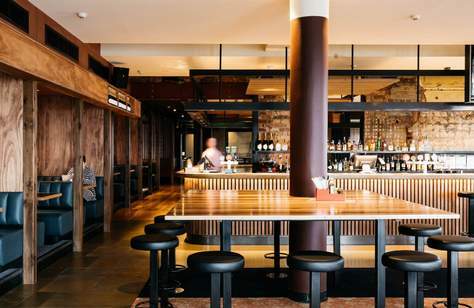 Pubs may not necessarily be new, but are, instead, getting second lives — with local haunts revived by both hospitality giants and small players. The city’s cultural calendar, not restricted to just bottomless brunches and high teas, brims with immersive experiences, fiery installations and new festivals. 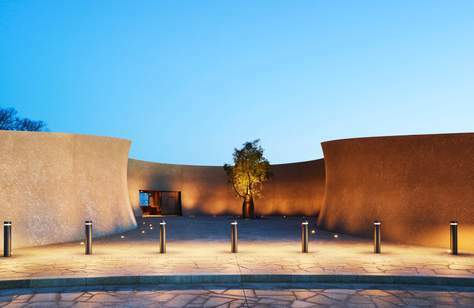 And, the city’s most stunning spaces are more dramatic, futuristic and sustainable. At Concrete Playground we encourage exploration and showcase innovation in our city every day, so we thought it fitting to reward those most talented vanguards pushing Melbourne to be a better, braver city. And so, we are very pleased to announce Concrete Playground’s Best of 2018 Awards. 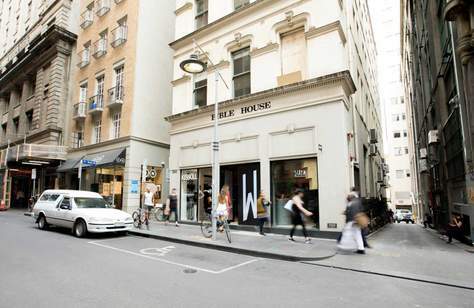 These 36 outstanding Melbourne ventures have been handpicked by Concrete Playground for their combination of originality, innovation, creativity, approachability and sustainability. We straight-up love them. 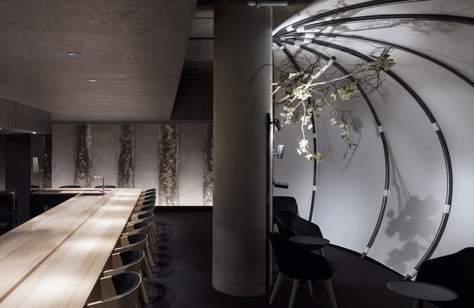 Restaurateur Scott Pickett's new sprawling restaurant is an ode to Australia. A new no-rules CBD barbecue restaurant from the Dexter team. 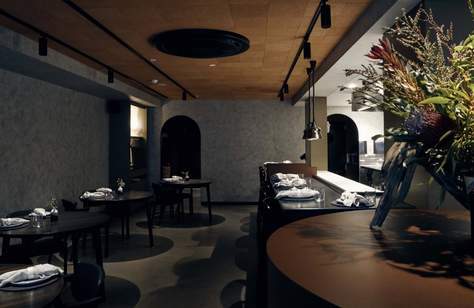 Where Southeast Asian flavours meet native Australian ingredients. 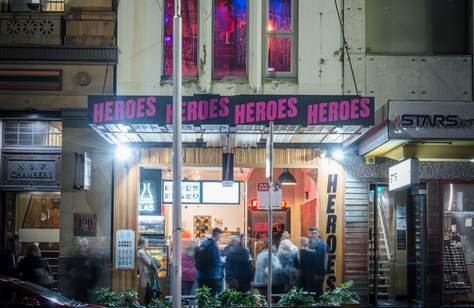 Kimchi Pete has opened his first solo venue on Niagara Lane. 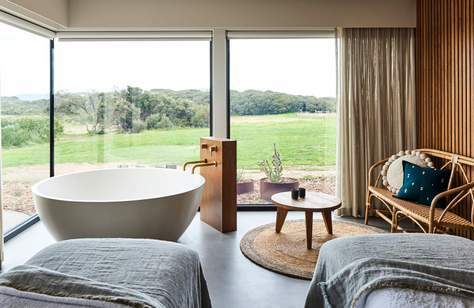 A faultless degustation-only restaurant in the middle of a 50-acre Mornington Peninsula winery and sculpture park. 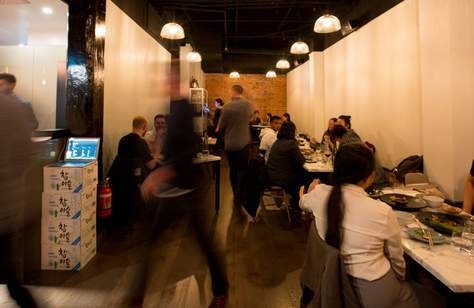 An innovative 25-seat restaurant from an acclaimed chef in Yarraville. Italian food with an Aussie edge and revamped classic cocktails in the Beaufort's former Carlton space. 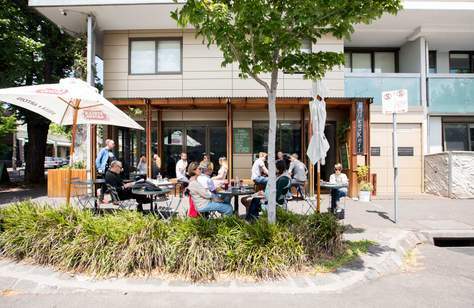 You'll find everything from 6.30am coffee to late-night sangas at this Collingwood wine bar. A multi-level hawker-style barbecue and karaoke joint in the CBD. 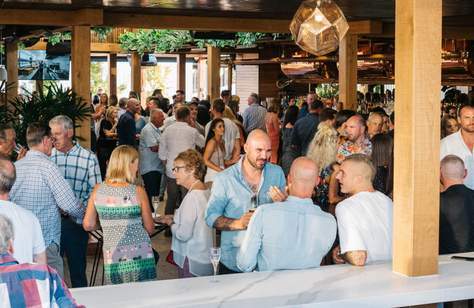 A Lygon Street institution has been transformed into a sleek late-night Italian bar and eatery. 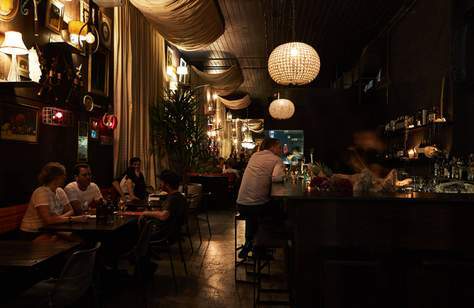 A moody restaurant and cocktail bar on Chapel Street. 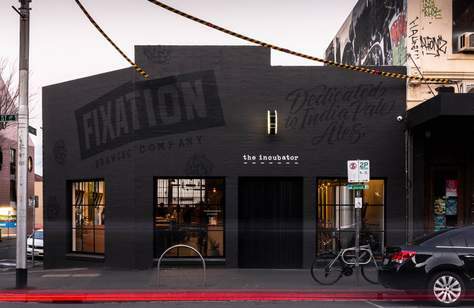 An Aussie-themed cocktail bar and bottle shop. 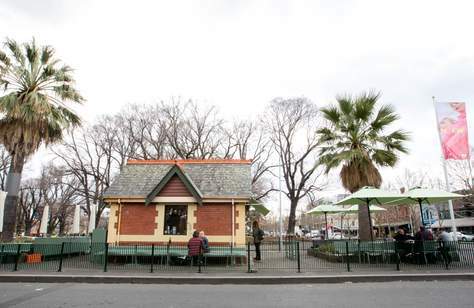 This sibling-owned Glen Iris cafe feels like a conservatory and serves up cakes baked by 'Mum'. 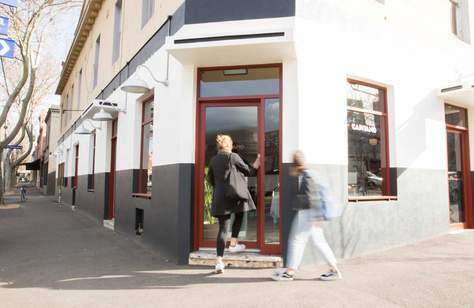 Located on a quiet corner in Fitzroy, this neighbourhood cafe is serving up all-day breakfast and booze, seven days a week. This Fitzroy cafe's plating up stunning brunch fare to match its warm, designer fitout. 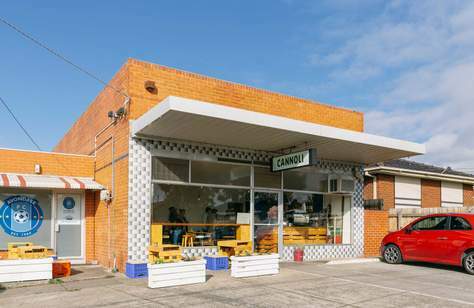 Australia's first store dedicated entirely to the famous Sicilian dessert. An unconventional, all-vegan pastry destination in the CBD. 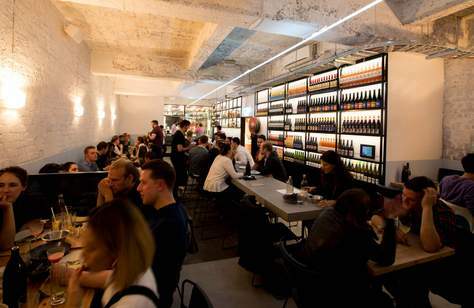 Docklands' massive sustainability-focused craft brewery and pub. 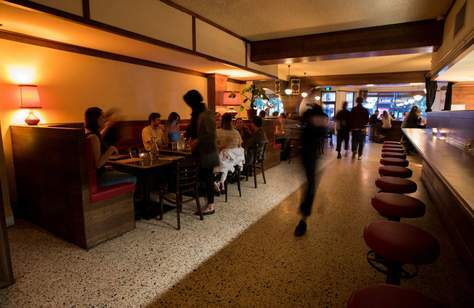 An old Carlton favourite has reopened with a sleek new interior that honours its colourful past. 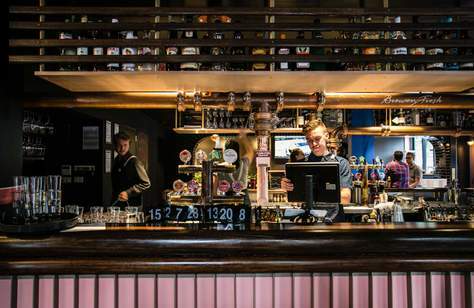 The historic three-level pub has reopened with live music and an underground dining space. 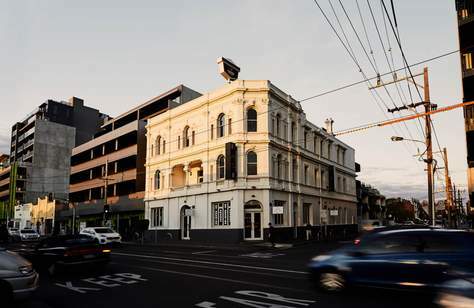 The historic pub is back with a new rooftop bar and a 5am weekend licence. 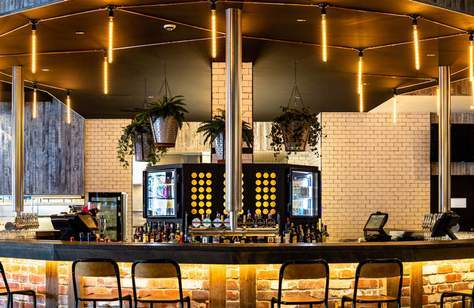 This Albert Park boozer has scored a new look and revamped offering of refined pub classics and lots of wines. 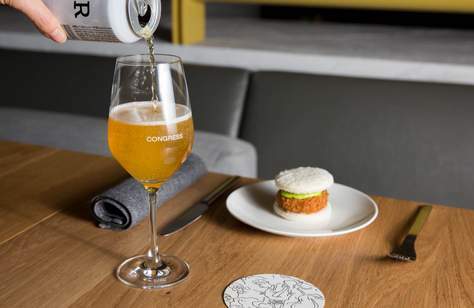 Collingwood's bar and brewery dedicated solely to IPAs. 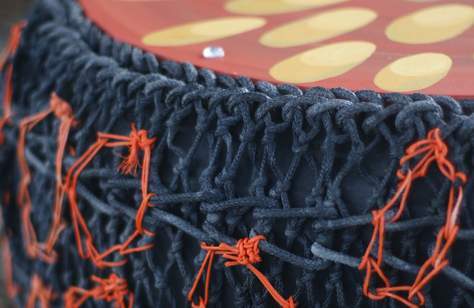 The first national survey of Australia's most innovative and powerful Aboriginal and Torres Strait Islander design. 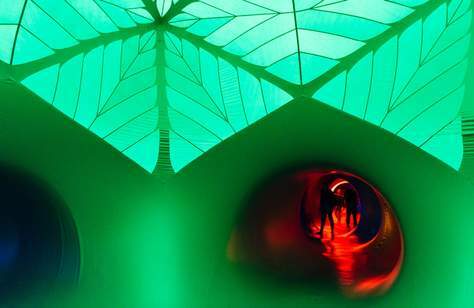 An immersive inflatable labyrinth is popping up in Fed Square for January. 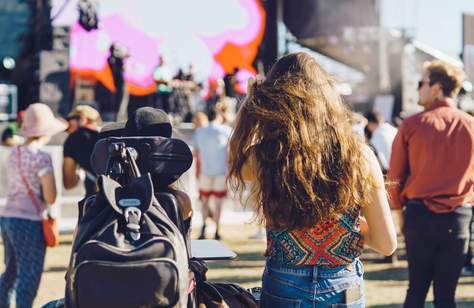 An inclusive new music festival that is fully wheelchair accessible and translated into AUSLAN. 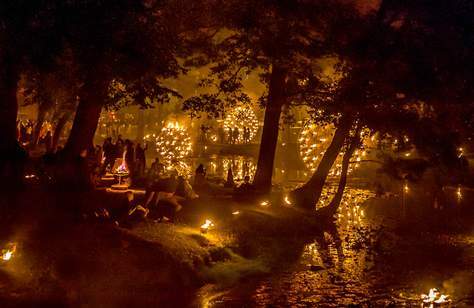 The Royal Botanic Gardens will be on fire with 6500 burning pots for four nights. 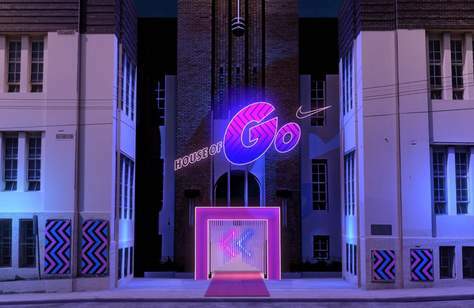 Nike's multi-sensory obstacle course will have you running, slipping and bouncing through a Collingwood warehouse. 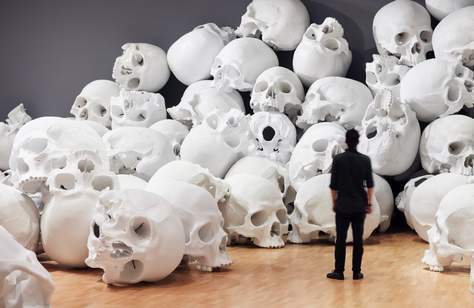 The NGV's most ambitious summer blockbuster exhibition to date. 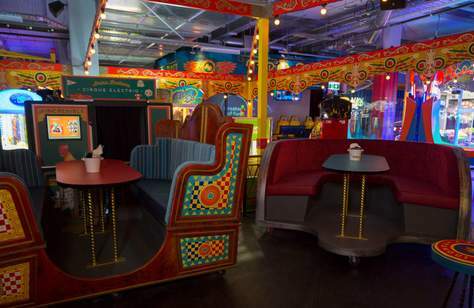 A circus-themed arcade bar from the Holey Moley crew complete with bowling, dodgems and colourful cocktails. 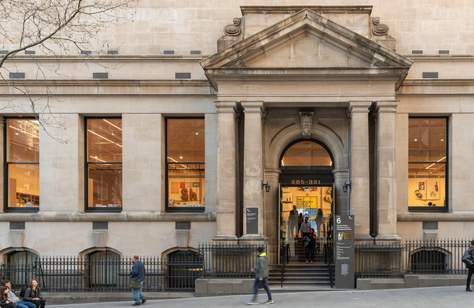 The $88 million revamp sees the addition of two new reading rooms, a big bookstore and a new cafe. A dilapidated mill that's been transformed into a top-notch wining, dining and partying destination. The 200-acre hillside property boasts seven luxury suites, a mineral pool and its own private art gallery. 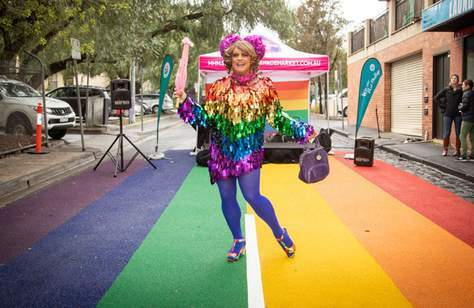 A giant rainbow pedestrian crossing on Jackson Street. 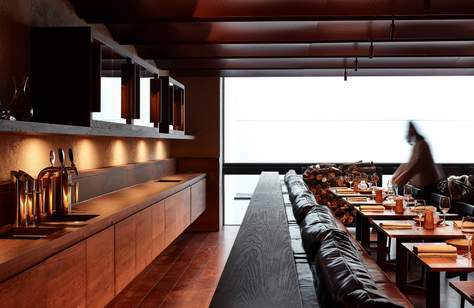 The eatery specialises in a balanced kaiseki by acclaimed Japanese chef Tomotaka Ishizuka.